- Learn to maintain and create an open family environment to share and discuss money needs and issues. - Learn ages and stages of money understanding. - Learn activities to do with your child to promote money development. - We will discuss practical ways to incorporate all of the ideas from class in your day to day life with your child. Emotions & Spending - This class explores the powerful role of emotion in our use of money, and provides tools for understanding those connections and working with the influential pull our emotions have on our spending patterns. The Asheville Symphony and leading musicians from Asheville’s music scene—including Lizz Wright, Free Planet Radio, Rising Appalachia and Steep Canyon Rangers—have collaborated on an innovative new album to be released in May 2016. 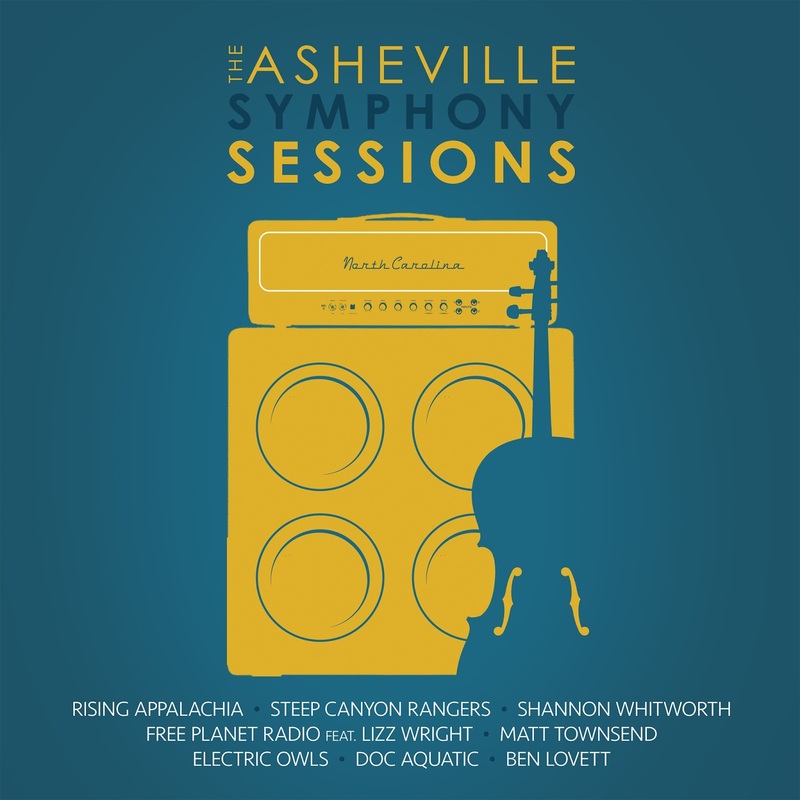 Celebrating the diversity of music in Western North Carolina, The Asheville Symphony Sessions features songs that combine the unique styles of locally based musicians, with the Asheville Symphony. The album was produced by Michael Selverne of Welcome to Mars, at Asheville’s Echo Mountain Recording Studios. Featured artists are Ben Lovett, Doc Aquatic, Electric Owls, Free Planet Radio featuring Lizz Wright, Matt Townsend, Rising Appalachia, Shannon Whitworth, and Steep Canyon Rangers. The album synthesizes a variety of genres including folk, country, roots, rock, pop, bluegrass, R&B, and jazz, with each track featuring ensembles from the ASO ranging in size from 9 players to 24. A number of notable arrangers worked on the project including Michael Bearden, who works with Lady Gaga and Neil Young and was Michael Jackson’s musical director for the This Is It tour; Van Dyke Parks, who composed and arranged the score for Disney’s The Jungle Book (1967) animated film and composed Smile with Brian Wilson and the Beach Boys; and Jonathan Sacks, a composer and orchestrator who has worked on many blockbuster films including The Princess and the Frog (2009), Disney’s Cars (2006), and Seabiscuit (2003). 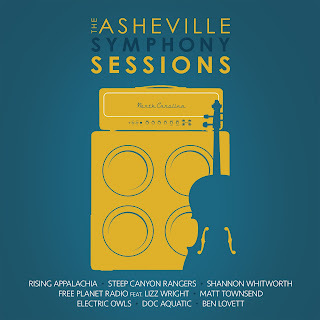 The Asheville Symphony Sessions will be available through a variety of points of sale, including a number of local retailers, and worldwide through iTunes and Amazon.com. Visit ashevillesymphony.org/sessions for more information. The Asheville Symphony Orchestra performs and promotes symphonic music for the benefit, enjoyment and education of the people of Western North Carolina. The ASO presents concerts in the Thomas Wolfe Auditorium in Asheville’s U.S. Cellular Center. 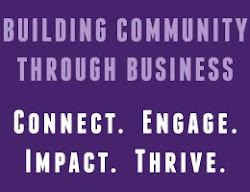 Related organizations include the Asheville Symphony Guild, Asheville Symphony Chorus, Asheville Symphonettes, and education initiatives such as the Asheville Symphony Youth Orchestra, Music in the Schools, MusicWorks!, Spotlight on Young Musicians, Symphony Talk and pre-concert lectures.